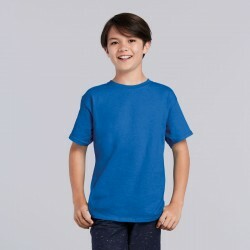 Gildan's premium edition of their classic tee. 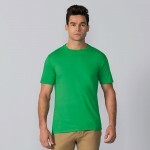 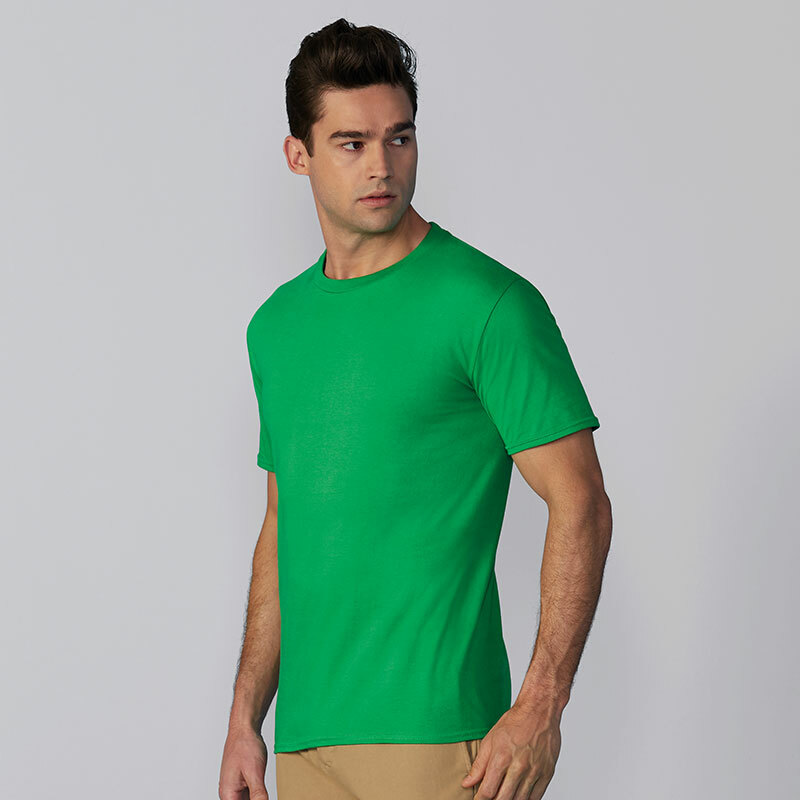 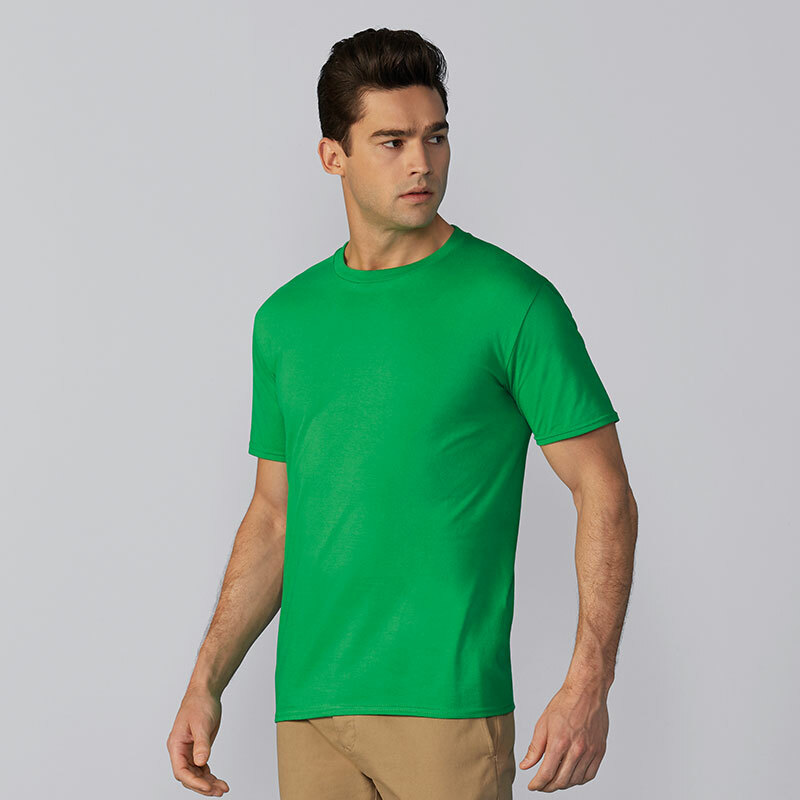 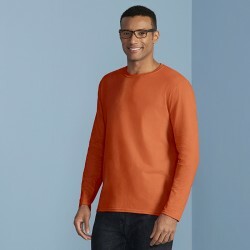 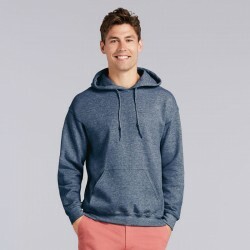 The Gildan Premium Cotton t-shirt is crafted from top quality durable ringspun cotton, which has been pre-shrunk to ensure the perfect fit from the get-go. 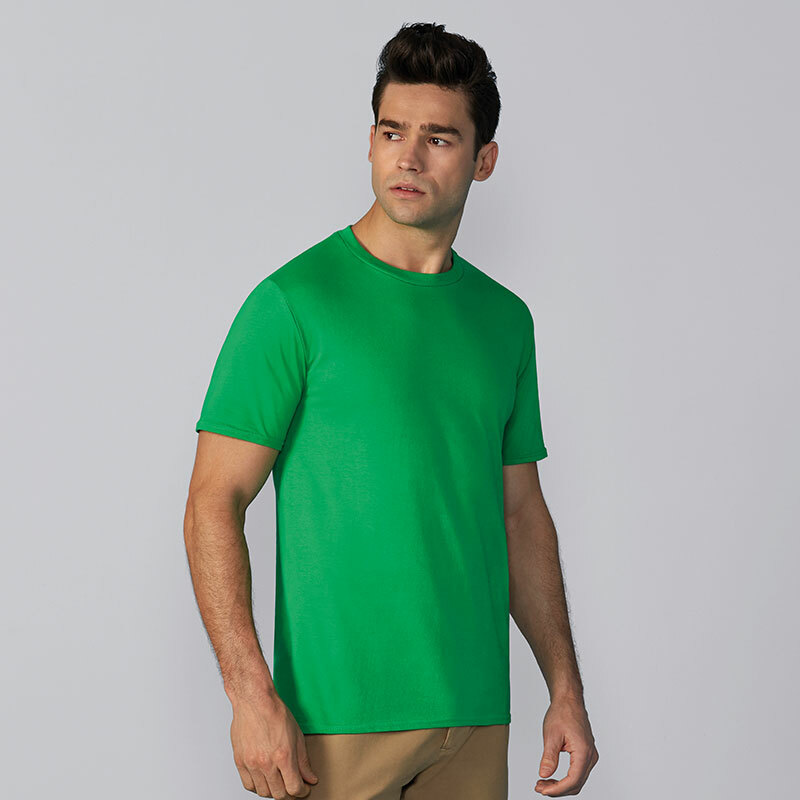 Gildan t-shirts owe their popularity to their classic fit and dependable durability, and this premium iteration is no exception, design your own to create your next favourite tee! 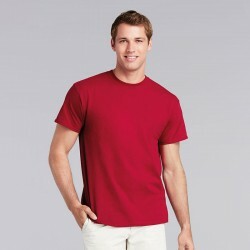 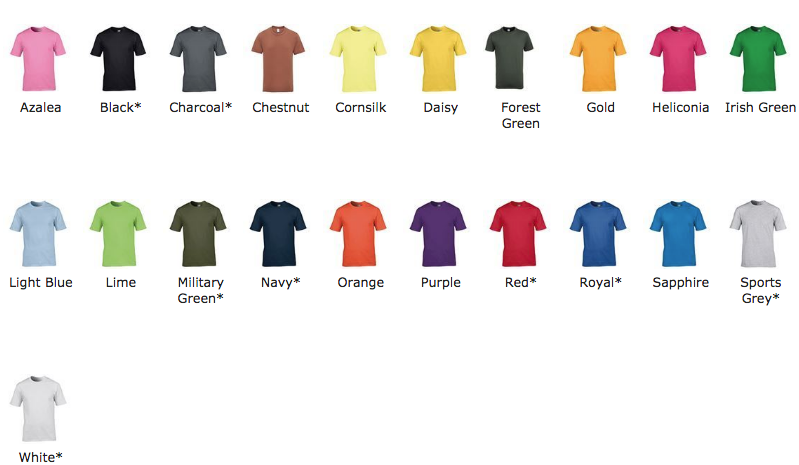 Use our online designer to add your own design to the Gildan Premium Cotton T-Shirt.